LONDON, ON – A revitalized heritage property in the Old East Village area of London, Ontario is now home to the city’s newest small brewery and taproom. Dundas and Sons Brewing has been founded by long-time homebrewer Rob Dundas, and is located in Lilley’s Corners, a group of buildings at the corner of Adelaide and Dundas Streets that were built by businessman Charles Lilley between 1871 and 1873. Situated in a space facing Adelaide Street, Dundas and Sons had a soft launch yesterday, and will have six beers on tap (names, styles, and other details TBA) in time for its official soft opening event this coming Friday and Saturday. 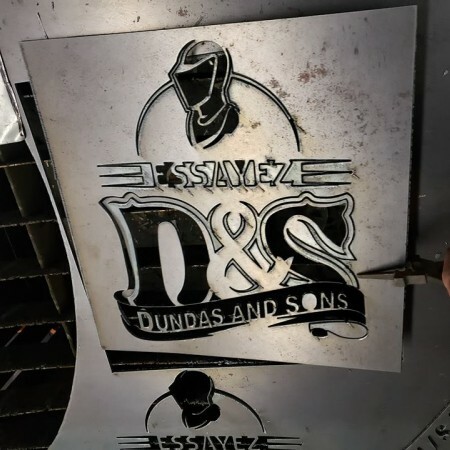 Dundas and Sons Brewing is located at 400 Adelaide Street North, and will be open at 1:00 PM daily with the exception of Mondays, with closing time varying by day. For more details, see the brewery’s Facebook page.